As Wedding Planners, we constantly have ideas running on treadmills in our heads that we don't always get to bring to life. 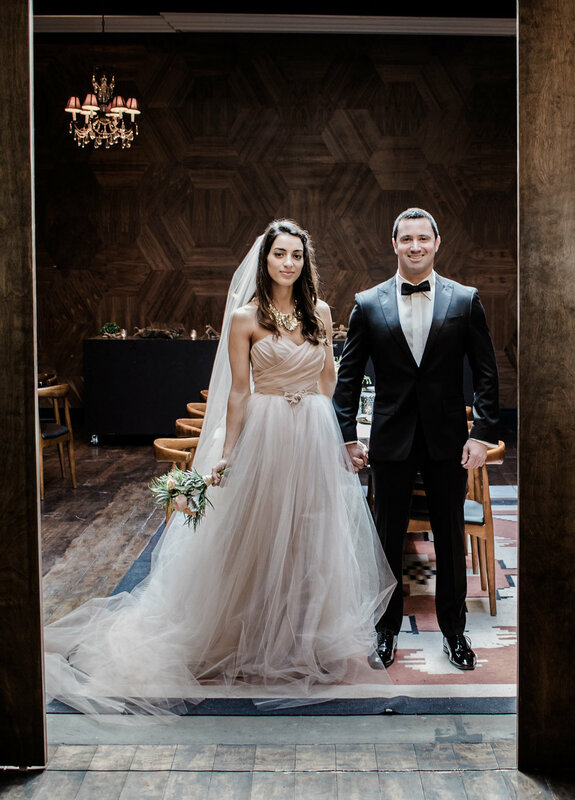 These ideas are what help give our clients the unique experience they desire, and this Rustic Chic Inspired shoot was no exception! Everything about this shoot came together in such a fabulous way, I can't believe I didn't share the images the day I received them! I'm in love with them and I hope you enjoy them too! What you should and shouldn't expect from your Wedding Planner! I know last week, I gave you some tips for hiring a Day of Coordinator and today I want to talk about what happens you sign on the dotted line! As a planner, I want to make sure you know to expect and not to expect! 1. Expect that your planner has your best interest at heart. It is our job to make sure your vision comes to life, so trust the advice we give you while helping you plan your wedding! 2: Expect that your planner will guide you through the planning process as seamlessly as possible. You obviously hired a planner because you realize you couldn't do everything yourself, so make sure you allow us to guide you through each step and not rush the process. I get it, you're excited and ready for the Big Day, just relax and enjoy each moment! 3: Expect open and honest communication from your planner; they aren't mind readers. Make sure you communicate with us with any concerns as they come up, and know that we are equipped with the expertise to tackle any situation and solve it for you! 4: Don't expect your Wedding Planner to be your slave. Just because you are paying for a service, doesn't mean you "own" us..... enough said. 5: Expect that your Wedding Day will be flawless! We work hard to make sure your day is everything you've dreamed of, so let us take care of any hiccups that may come and you just enjoy your day! Make sure you like, comment and share this post with a friend because FRIENDS DON'T LET FRIENDS PLAN BAD WEDDINGS! Want to hire a Day of Coordinator? 3 tips for success! Day of Coordination (DOC) is great for couples who want a professional (keyword: PROFESSIONAL) to manage their wedding day and make sure things go smoothly..... At least, that's what is supposed to happen! I want to make sure that before you hire a Day of Coordinator, you are set up for success! Now, before you actually hire your DOC, ask yourself why are you choosing to hire only for 'Day of' instead of Full Planning? I have dealt with several brides who all said they "thought" planning the wedding themselves would be fun or they could "save money" by only hiring a DOC, and they just ended up stressed out and wishing they had hired a full time planner! Sit down and be honest about what you both want, what you have time to handle and make your decision for a planner based on that. Once you hire a DOC, please don't think you can be sneaky and trick them into doing all the work! The point of you hiring a DOC was that YOU would essentially do the planning, and the coordinator comes in to tie up loose ends and manage your wedding day...... If you realize that things are getting overwhelming, talk to your coordinator and be honest! We would rather you tell us where you are. We are more than willing to make adjustments to our agreement; and yes, while it may cost you a bit more money, but that's better than losing your sanity! One last thing..... there is a reason why every Wedding Planner I know recommends 6-8 weeks prior to the wedding as the time to work together. Think about it, do you REALLY want to turn your entire Wedding Day, the day you've planned and dreamed of ( maybe your entire life) over to a person you just met while you're getting dressed to walk down the aisle?! Yeah, I didn't think so! Those last 6-8 weeks are important, it's a chance for your planner to make sure everything you dreamt of WILL actually happen and that all contracts and logistics are in place. Trust us, we know what we're doing! I hope these few tips set you up for success on your quest for hosting your dream wedding! Over the next few weeks, I'm going to give you some tips on the best questions to ask before you hire your vendors! Alright, we have discussed the importance of a wedding budget, why you REALLY need a Wedding Planner, and How to create a Wedding Theme. Today, let's talk venue! 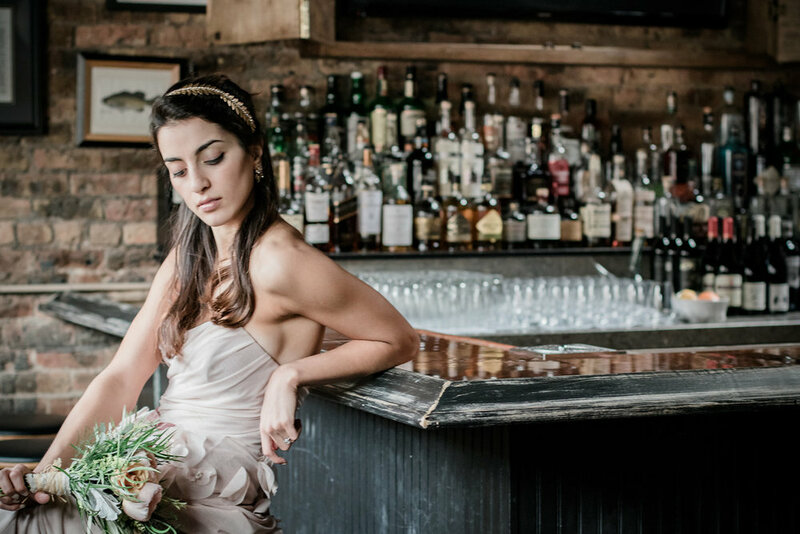 Here in Chicago, there are SO MANY beautiful and different venues that can accomodate your specific needs, and I want to give you some tips on choosing the best one for your Wedding Day! Are you inviting elderly or handicapped guests? You may want to make sure your venue is accessible to them. How's the parking? If the venue doesn't have a private parking lot, do they have easily accessible street parking or do they offer valet parking to their guests? 2. COST. 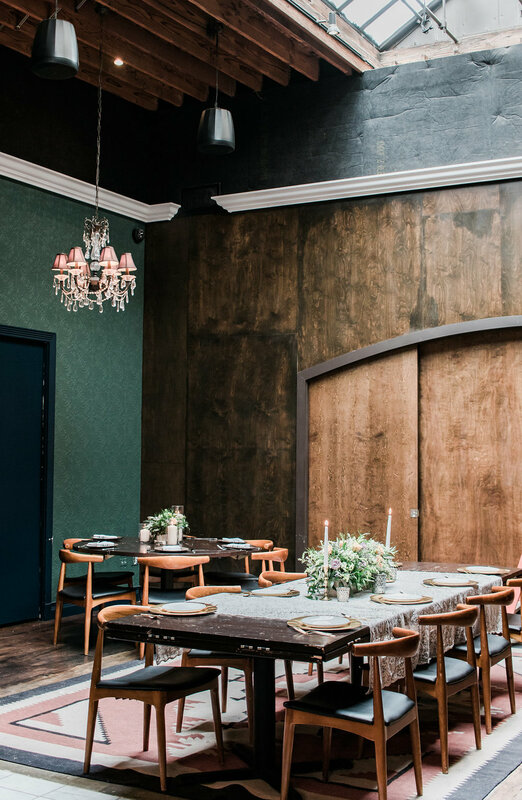 I'm sure you have had your heart set on that one specific venue since the day you met your soulmate, and now that you've said yes, you can't wait to host your dream wedding to your dream man in your dream venue. Have you factored in all of the costs associated- Site Fee, Rentals, Valet, Staffing, etc. are some additional fees that brides and grooms don't think about when looking into venues. 3. PREFERRED VENDOR LIST. Some venues have a preferred list of professionals they only work with, and you must choose from that list and only that list. This can be a great thing, unless you had your heart set on using a particular vendor, so double check before you start committing to other vendor services. Now that I've given you a few things to think about, and you want to know more, reach out today and let's chat! As always, don't forget to like, comment and share this post with your friends and family, because FRIENDS DON'T LET FRIENDS HAVE HORRIBLE WEDDINGS! Over the next few weeks, I'll give you some helpful tips on asking the right questions before you hire your vendors. Next week, we'll start with Caterers!! 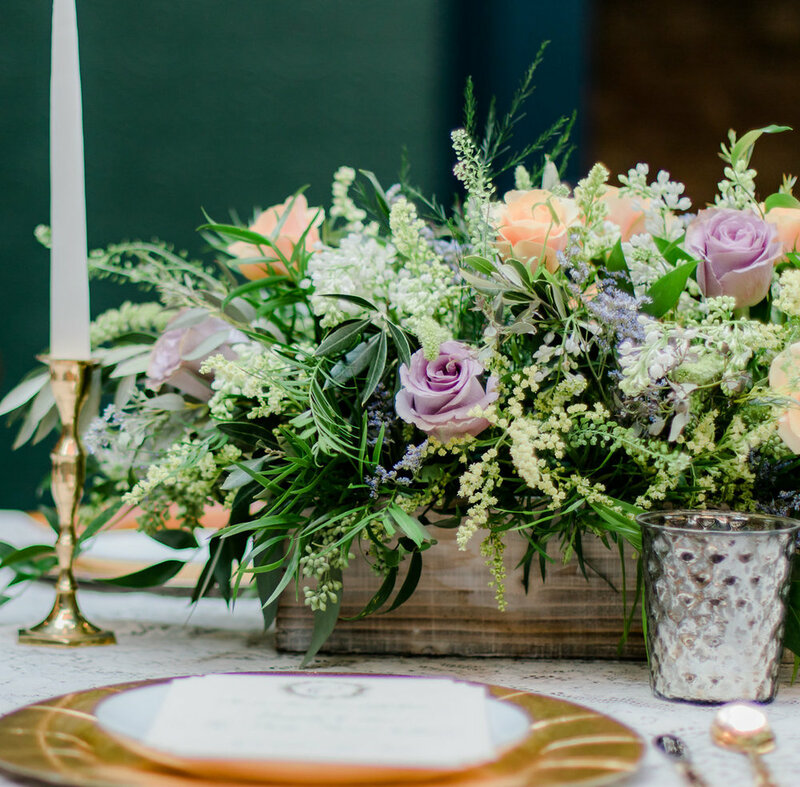 How to create a Wedding theme with AMBIANCE! 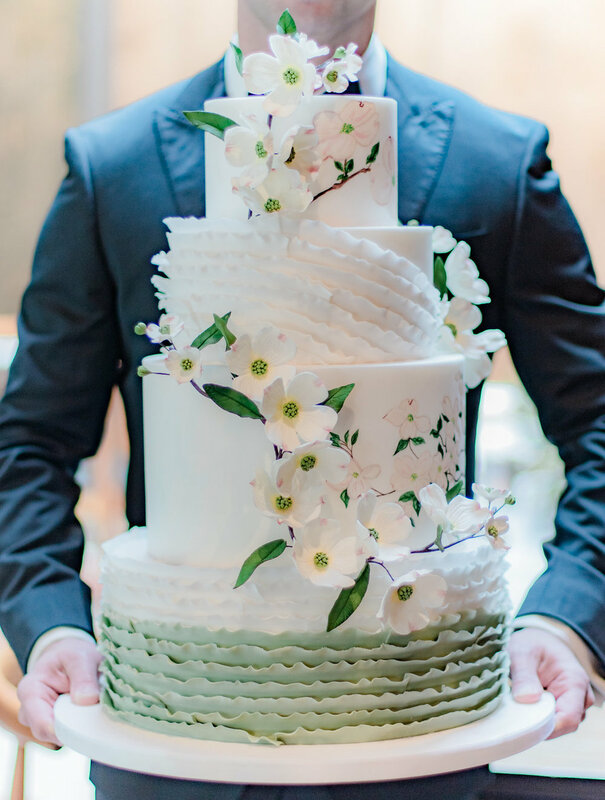 Today, I want to talk wedding themes; how to choose one, why you should have one and some fun ideas of themes if you are having trouble choosing one! 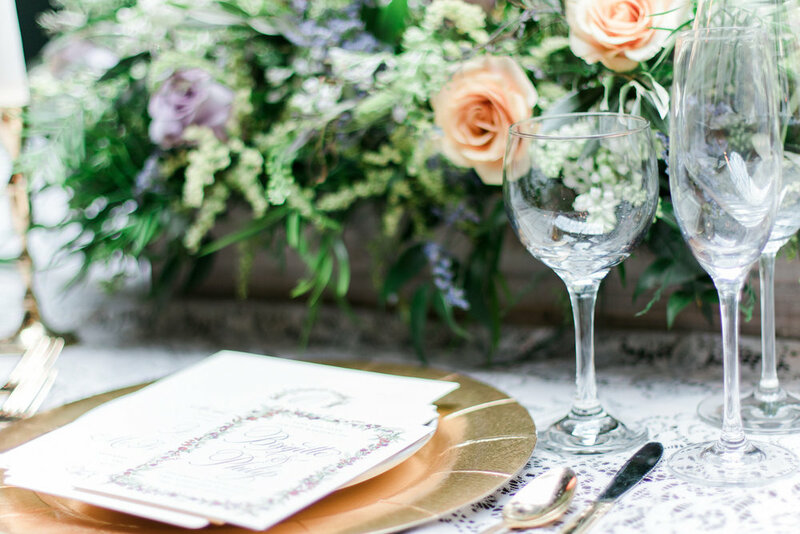 First things first: Why should you choose a wedding theme? When I say theme, don’t instantly think I’m talking about “Disney” or “Circus” ( although these are totally doable and FUN!) or having all of your guests dress up in costume; I’m talking about creating an ambiance for your wedding that goes beyond “We Ate, We Drank, We Danced”. Because your wedding is the first time you and your partner will host an event as a married couple, this is a great way to show your guests what your couple style is. Your theme can also carry through the entire wedding or simply be sprinkled into specific elements of your special day. An adventurous couple may want to host a travel theme wedding and include passports as the invitations, globes and suitcases in the decor and specific foods they have enjoyed together while traveling abroad. A couple who love the circus can choose bright colors for their reception, hire special entertainment for their cocktail hour and have their guests enjoy corn dogs, popcorn and cotton candy as an after party snack. A couple who love tradition can recreate all of the elements used in their parents and /or grandparents weddings as a way to honor them. Now, if you’re reading this and thinking, “ Amber, I have NO CLUE on where to even start in my wedding planning, let alone create a theme” don’t worry. Everyone has something special to them and when going through your ideas and vision with your wedding planner, He or She can pull those ideas together for you and create a wedding day that is reflective of you and your new husband’s taste! Next Week, I’m going to give you some tips on picking out the perfect venue for your Wedding Day! Don’t forget to subscribe to my blog so you never miss out on these valuable tips and tricks to planning the perfect wedding! The Top 5 REAL Reasons You NEED to hire a Wedding Planner! You may be wondering why I put "real" and "need" in all caps in the blog title, and here's why. You can google 100 articles that will all tell the reasons to hire a Wedding Planner, and yet none of them seem to keep it real..... So, I want to give you the top 5 reasons you REALLY NEED to hire a Wedding Planner(in no particular order)! 1. Because you have a full time job, fiance, family, social life and don't have time to abandon all those things to plan your wedding. Ok, saying you have to abandon your regular life may be a bit dramatic, however Wedding Planning takes a lot of time, so why not hire someone who ONLY job is to plan weddings and allow you to enjoy your engagement process and also keeps you from feeling pressure to give into everyone else's ideas ?! 2. Because your wedding is NOT the time for your aunties/cousins/friends/co workers to show off their DIY skills. No, seriously, just because your aunt plans all of the family dinner parties and your cousin got married two years ago and your best friend's grandmother is a really good cook DOES NOT mean they should be in charge of planning or being vendors on your special day! 3. Because your venue coordinator is NOT your wedding planner. While venue coordinators are wonderful and serve a purpose, they are not going to be responsible for creating your timeline, budget, keeping your wedding party on time, making sure the DJ knows how to announce your wedding party names, making sure you pay your vendors on time, or keep your creepy Uncle Jerry from hitting on the bridesmaids when he had one too many whiskeys! 4. Because neither you (or your family) should spend your wedding day running around handling logistics. This will probably be the one day you get all of your family members in one room and possibly get to meet your new in laws for the first time, this should not be the night you're handling catering issues or keeping the reception on time, and I can guarantee your family and friends don't want to get dressed up only to work your wedding because you didn't want to invest in a Wedding Planner. 5. Because you have so many ideas, and no idea of how to make them come together! Instead of stressing out about your theme, hire someone like Events with Ambiance to take your vision, throw some sparkle on it and create the wedding of your dreams! Now that you realize you can't go another day without hiring Events with Ambiance to handle all of your Wedding Day needs, Contact Me today and feel the stress of wedding planning fly away! Why your Wedding Budget Should take First Priority! Why creating a budget for your wedding should take precedent over anything else you plan for your special day! 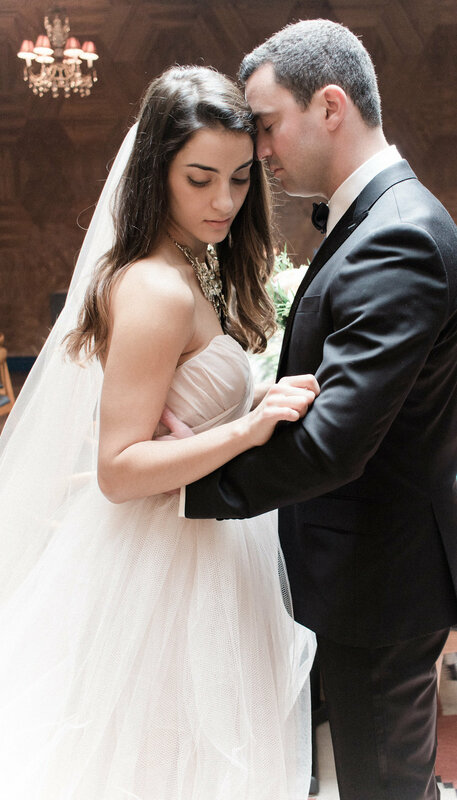 Creating a chic and stylish wedding DOESN'T have to cost a ton of money. Let's get something straight, it is nearly impossible to create a "chic" wedding on a budget of $5,000 or less; I don't care what the bridal magazines say! 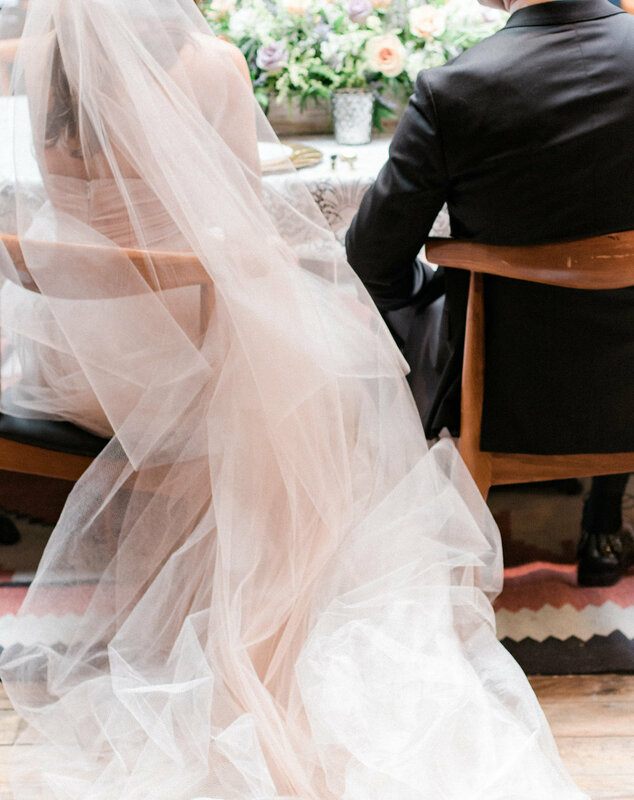 So, let's talk about how to truly create a chic and stylish wedding on a reasonable budget! First, things first; you and your fiance have to have an HONEST discussion about what you both want for your wedding. Having this discussion BEFORE you start planning keeps you both from flying blind into the fantastic world of wedding planning! Next, think about hosting your wedding on a weekday or Friday or Sunday night. Venues tend to offer lower rental rates for "off days" and this will save you hundreds (if not thousands) of dollars. Keep you guest list low. 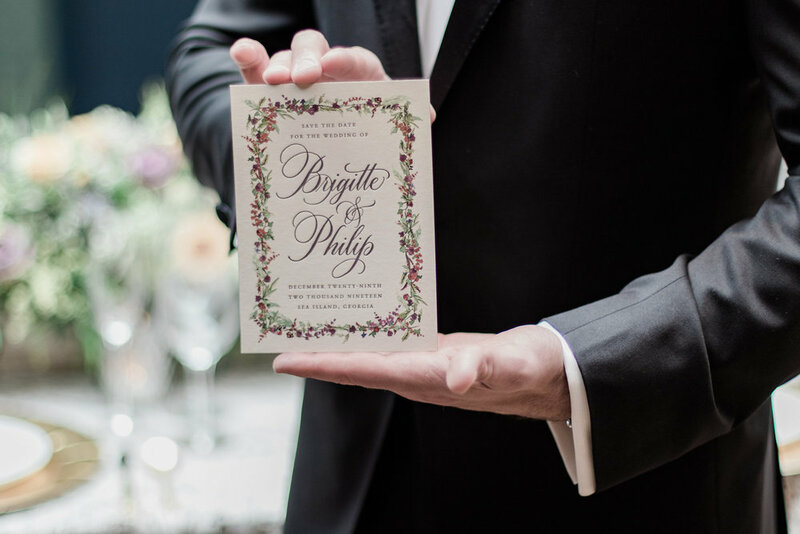 There is a trend growing of hosting smaller affairs with close family and friends, and by keeping your guest list around 100-150 people, not only will you be able to keep your catering and rental cost down, you will actually be able to spend time with all the people you send those pretty invitations to! When it comes to decor, go for a monochromatic, minimalist design palette. Think lots of candles, low centerpieces, and luxurious linens that give your reception space a glow without being ornate and over the top. Lastly, by not splurging on the top shelf, open bar reception and creating two signature drinks you not only reflect your individual personalities, but also save money on your bar tab ! Leave a comment below with some of your favorite cost saving tips for chic weddings, and don't forget to share this post with a friend! 5 Reasons Brunch Weddings are AWESOME! As I sit here enjoying a mimosa and lox and bagels, I can't help but think about how underrated brunch weddings are. True, evening weddings are great and who doesn't like to party until dawn but for those of you who desire something a bit out of the box, a bit more intimate and more cost effective, let's talk about why a brunch wedding is just as awesome! Availability is better. 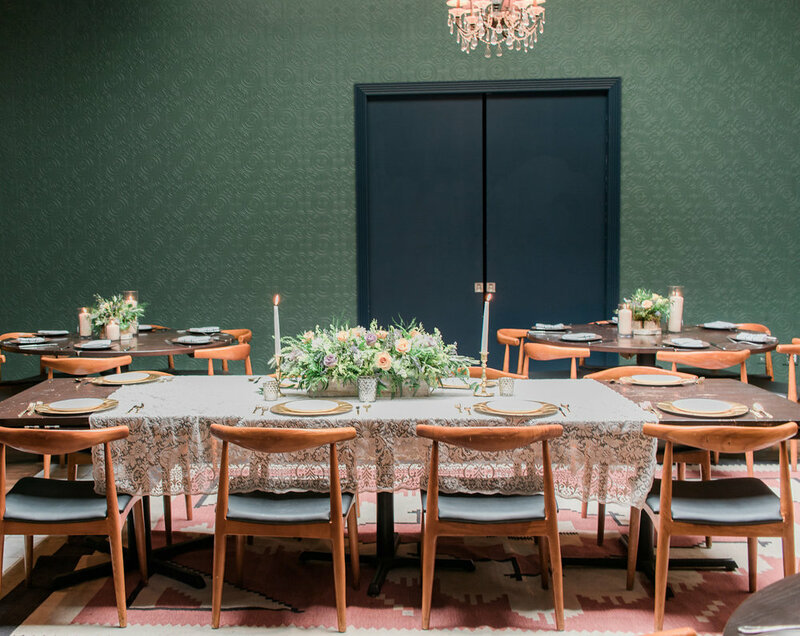 Holding a reception between 9a-3p and (possibly) during the week will allow you to save costs on venue, catering and other decor rentals you may need. Brunch Weddings are more intimate. A daytime brunch wedding reception will allow you to keep your guest list low, so you can spend more time with closest friends and family! The bar options are greater. Between mimosa bars, omelet bars, and pancake/french toast/waffle bars, the food options your guests get are greater than a " one plate per person" dinner option. You can still have an after party. If you are still aching for a good #TurnUp session with all your homies, holding an intimate brunch reception gives you the freedom to enjoy a night out on the town for those guests that either weren't able to attend the wedding or your out of town guests who you want to show a night on the town! Happy #WeddingWednesday!! I've really been enjoying this Spring Wedspiration Guide series, and today we are looking at a Plum|Blush|Silver wedding palette! 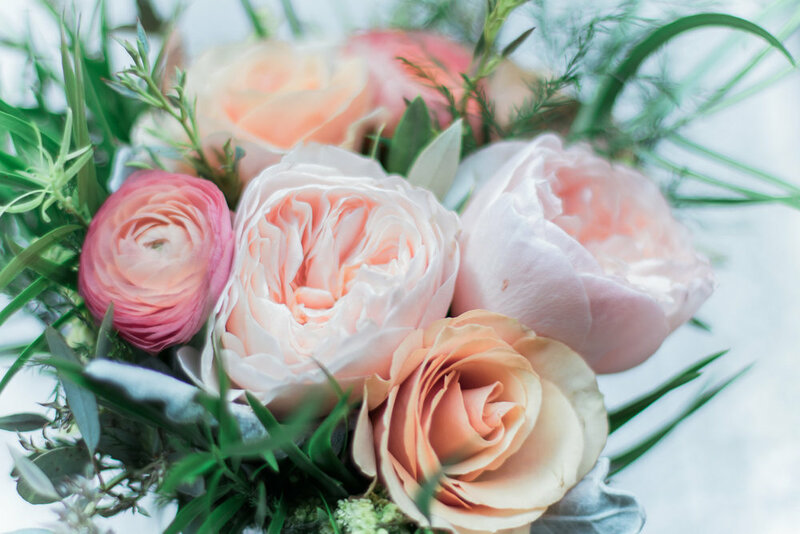 This palette is a great blend of bold and soft, masculine and feminine and works well not only for Spring Weddings, but year round!